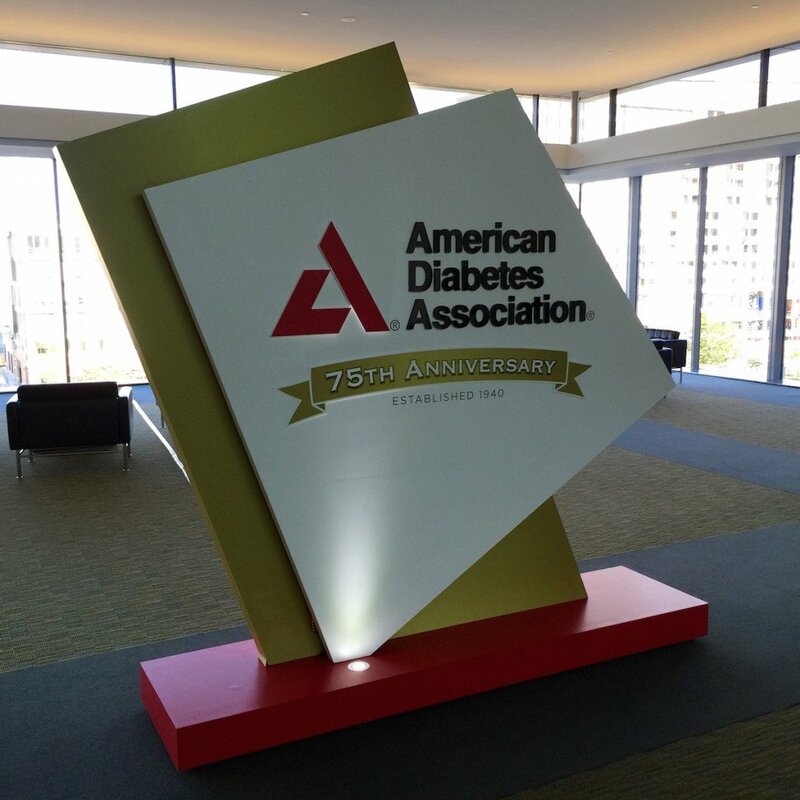 There was a different feeling around the 2015 AADE Annual Meeting this year, and I noticed it almost immediately. As soon as I picked up my materials and glanced at the meeting guide, something special jumped out at me. That’s a twitter hashtag, y’all! Riding on Insulin – You Betcha! It’s a midwest mashup of Riding on Insulin events over the next couple of months, including a Family Day right here in Minnesota! There is a Family Day here at Afton Alps on March 7th, 2015. There are fundraising and full scholarship opportunities to help with registration costs, if necessary. The DSMA Team spoke to Sean & Mollie back in May of 2013. Diathlete Gavin Griffiths in Minneapolis! I’m very excited to welcome Gavin Griffiths to Minneapolis! Gavin is an ultra-marathoner who has lived with type 1 diabetes since the age of 8. Based in London, Gavin makes a habit of doing big things in the name of diabetes advocacy. As this post publishes, he’ll be in New York running SEVEN back-to-back marathons in support of diabetes awareness… that’s right, one marathon each day between September 7th – September 13th. Amazing! I can’t wait – hope to see you there!